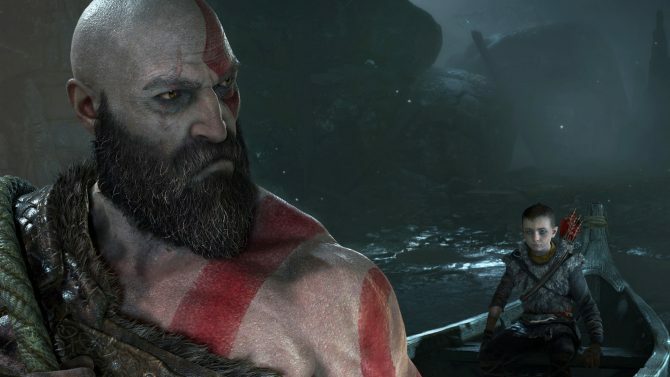 The latest update for God of War hopefully fixes one of the smallest issues players have had with the game so far. 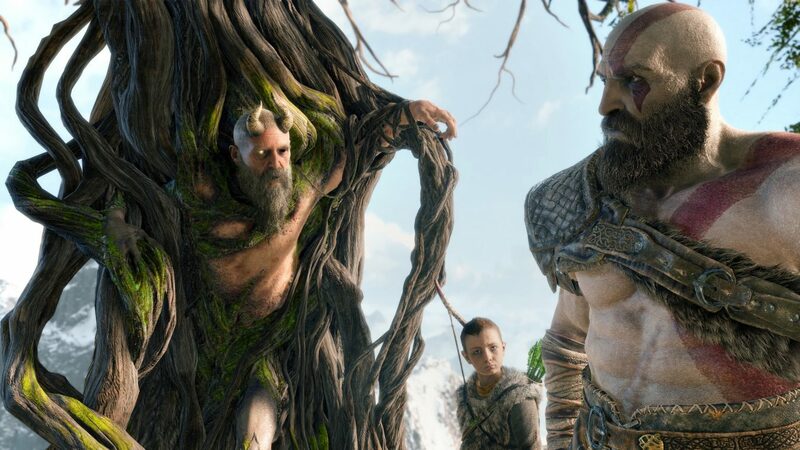 God of War has been out for a few days now and the consensus among many seems to be that it doesn’t have many flaws. One of the few complaints that many fans have had though now seems to be fixed thanks to a new patch. 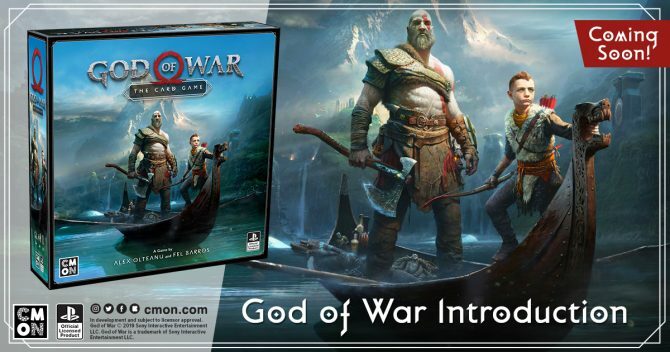 Sony Santa Monica released update 1.12 for God of War earlier today and it now allows players to increase the text size within the game. Up until now, many have complained that the text size within God of War was just a bit too small and hard to read. Sony Santa Monica was quick to make a change and has now hopefully rectified the problem. To change the text size, all you need to do is access the settings menu with the game. From there, choose the Accessibility submenu which should then lead you to a slider that allows you to either shrink or grow the text size. 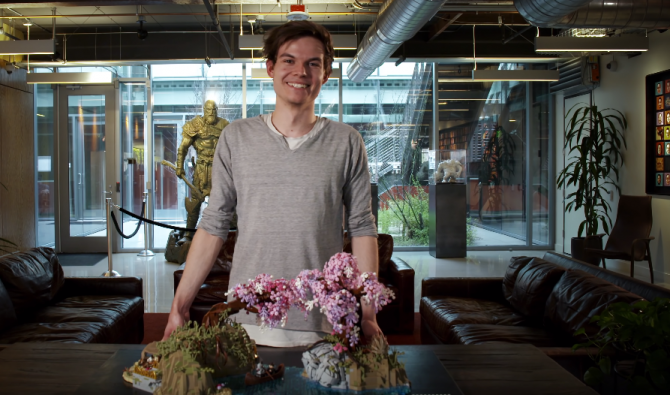 If you’ve been having your own issues with the in-game text with God of War, then just follow these steps to grow it to your own preferred size. 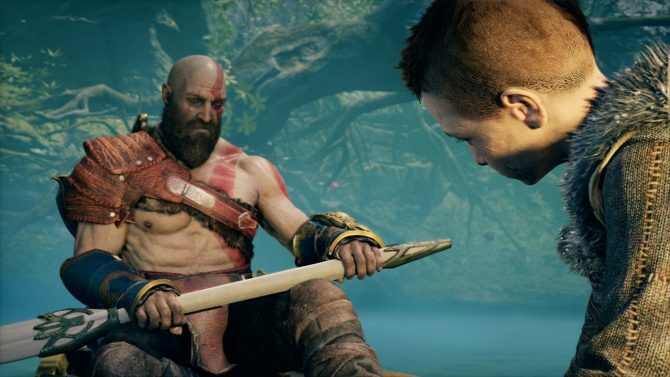 God of War released just a few short days ago and surely many, myself included, have spent the entire weekend playing Kratos’ latest adventure for themselves. If you’re still on the fence about picking up the game, be sure to check out our review to help you make up your mind. After reading that, feel free to head on over to Amazon to pick up a copy of the game for yourself if you feel so inclined.